Half the marriages in the U.S. end in divorce, but this statistic does not make the process any less difficult for the couple who decide to end their own marriage. If you are thinking about filing for divorce in Clarksburg or the surrounding counties in West Virginia, you need to be aware of several issues regarding grounds, division of assets, and child custody and/or support. Divorce cases are classified as uncontested when both spouses are in agreement about the decision. West Virginia divorce law recognizes no-fault claims for divorce where the parties have voluntarily separated or agree that they have irreconcilable differences. The two parties must file financial reports and legal papers regarding division of property and, if they have children, ongoing arrangements for their support and care. 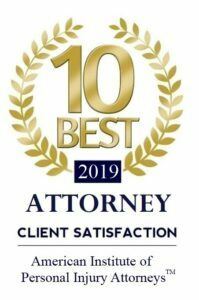 A divorce attorney at Kaufman & McPherson, PLLC practicing in Clarksburg and the surrounding counties can help you come to a fair, enforceable settlement outside of court. In a contested divorce proceeding, the court determines the final settlement. Contested divorce proceedings take much longer to resolve, and can be costly—both financially and emotionally. If you are involved in a contested divorce, you must have a lawyer. The skilled legal counsel of the Clarksburg divorce law firm Kaufman & McPherson, PLLC in West Virginia can help ensure that the best interests of you and your children are represented fairly. Divorce is almost always traumatic for all the members of the family that is splitting up. Good legal representation will bring some peace of mind when you find yourself in court with the person you once married. A lawyer can negotiate the best situation for you at a time when you are dealing with overwhelming emotional situation. One of the most difficult aspects of dissolving a marriage can be decisions about the custody and care of the children in the family. Divorce laws in Clarksburg and the surrounding counties want to make sure that children in a divorce proceeding are well cared for and financially secure. 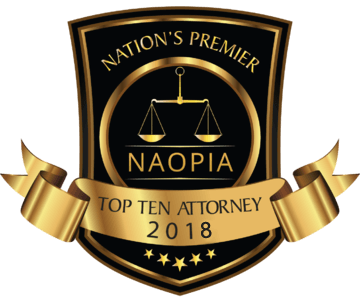 Complications can arise if one spouse makes allegations about the other spouse’s fitness as a parent, or if one spouse is planning to move out of state, for example. The Clarksburg divorce attorneys at Kaufman & McPherson, PLLC understand how important these decisions are, and will advocate for the best interests of you and your children if your case ends up before a judge in family court.